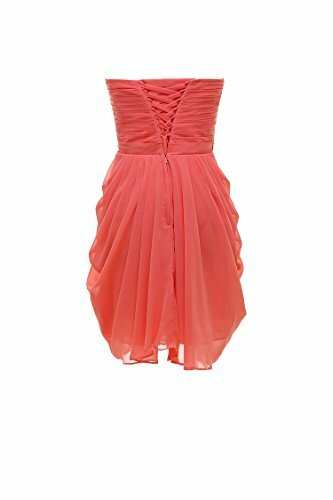 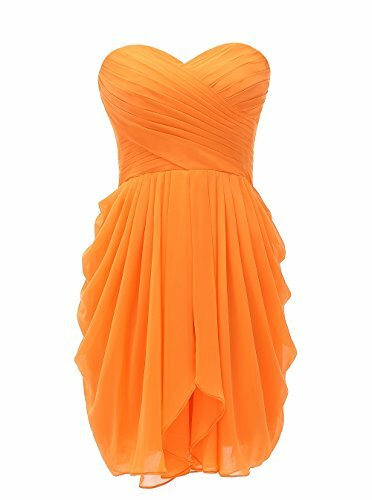 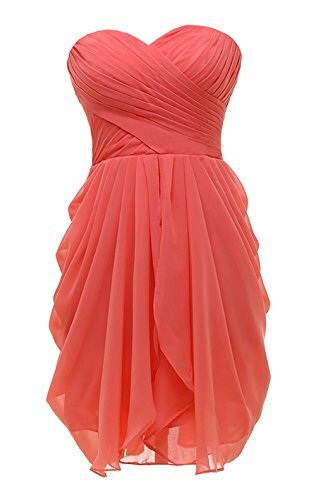 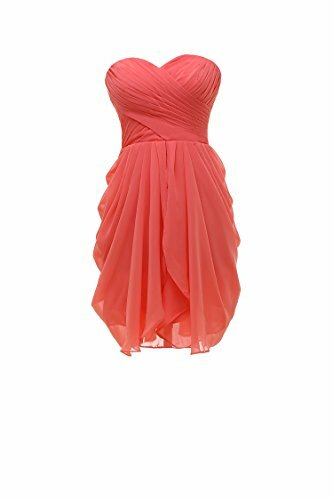 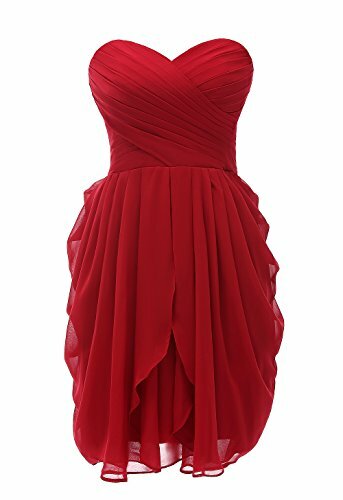 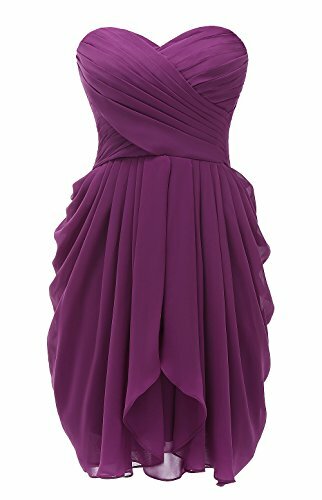 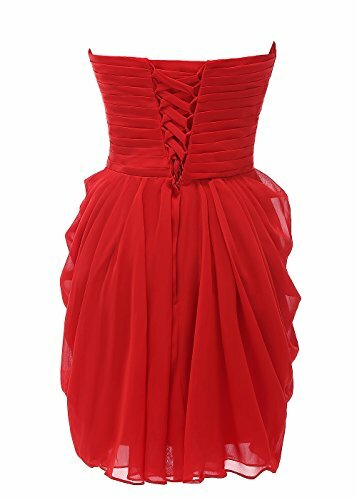 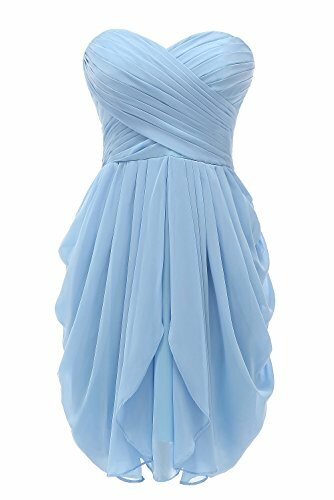 This sweetheart strapless short dress is designed for women party,evening,wedding bridesmaid,formal,prom,homecoming and cocktail! 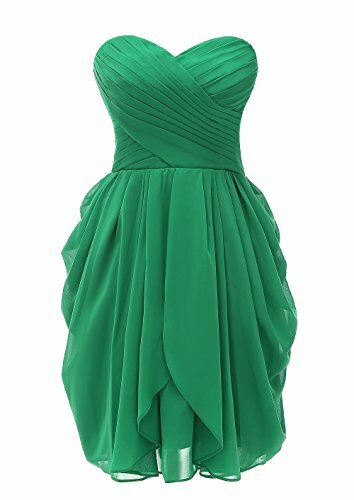 The dress has a good knee length style and the chiffon is a soft smooth material. 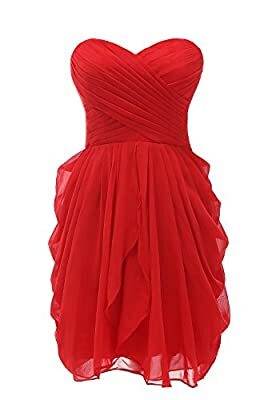 This dress has small size to plus size suiting for all kinds of body.Lace up back design is more easy to adjust the size!